What is joy and how is it displayed? Paul calls believers to rejoice always. Misunderstood and misplaced joy repeatedly leads to discouragement and sorrow. 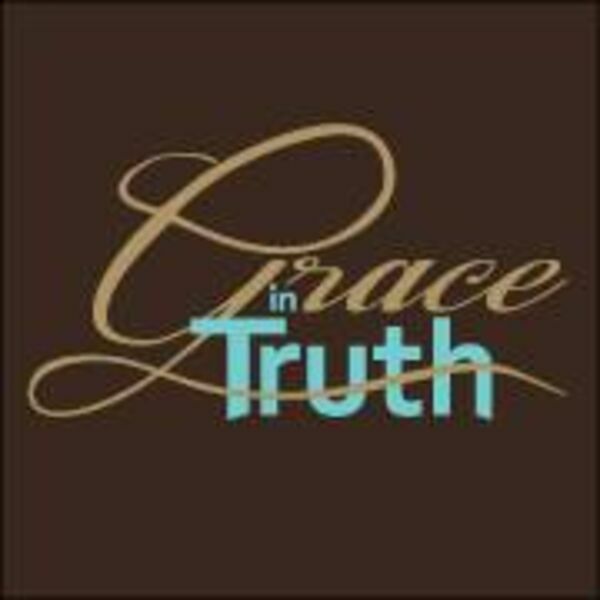 This episode continues a series from Galatians, chapter 5.